What does it mean to be healthy? Is it a place I can get to? First, we must agree that health is not a destination but a continual pursuit. It is a pursuit of increased capacity to adapt to everything around you, your environment and your stressors. Agreed? Okay, so what defines your stress? Stress in its three forms; physical, chemical and emotional are a constant barrage on the body. It causes changes in the body structurally that reduce your neurological efficiency. The status of your nervous system directly affects your ability to maneuver in your world. There are two ways to increase the gap between them, which is the difference between the affect of your stressors on you and your ability to deal with them. Either you reduce the stressors or you increase your efficiency. Looking at this closely, you can only reduce your stress so much. Life happens. Hence, you need a way to increase your ability to deal with those stressors. This is what NeuroStructural chiropractic looks at. As the effect of stressors in your body are reduced through specific care, there is a subsequent increase in the nervous system’s ability to function and deal with your environment; your stressors. The difficult part in this whole situation is that you may not know you have a problem since the primary cause itself is painless. This is why a comprehensive NeuroStructural and NeuroFunctional evaluation is crucial to understand what your current health status is. Today is the beginning of the rest of your life; a journey in the pursuit of health. Before you can embark on any endeavor, you need to know where you are now to set the course. Learn more. Chiropractic does more than you could imagine, which is probably why the kid above is sooo happy! Please read this to the very end as it summarizes some exciting research I just learned about the other day. People are becoming more interested in health, anti-aging and having the greatest quality of life possible, or at least I hope so! The following information is so good, I must share it! Advances in DNA testing are now showing how DIFFERENT chiropractic patients really are from those that are not. No one remembers you for being average. Being just average means you will be experiencing diminished health and seeing symptoms now or your body is covering up a health firestorm that is coming later in retirement. There is a newer test called a Serum Thiol test. Some basic information we know is that the AVERAGE person has levels of 90 nano-moles of cysteine, a protein. (don’t worry about what that is, just remember 90) At this level or below, people are at a 95% risk for developing the one of the 9 major disease categories. It’s pretty much a given. Reduced Level of Serum Thiols in Patients with a Diagnosis of Active Disease. Journal of Anti-Aging Medicine. Vol.6, Number 4, 2003 Pero, R.W., Banne,A.F. The chiropractic patients were a whole different story. After 1 year of having their nervous systems adjusted, the average person had levels of 124. And after 3 years of regular chiropractic care the level rose to an average of 146! A level of 120 and above plummets to a 5% risk for developing the 9 different disease categories. Just this one simple change can make the difference, according to this research, in your health risk. That is a massive difference. If this was a drug it would be all over the news. But it won’t be. Most people will NEVER hear about it. They will continue to be in the dark about health secrets that can change their future forever. This is just what the medical/pharma society wants, an endless supply of sick and diseased people to give harmful drugs and surgery to. Chiropractic is the best kept 100+ year old secret there ever was. And now we are starting to be able to prove WHY it is so powerful. So, print this out or share this link with anyone you care about and get them to a chiropractor who addresses the spine and nervous system. That is our emphasis but this is so important, it doesn’t matter who you see, just get there and start! It will be one of the best investments in your LIFE that you will ever make. It’s not about back and neck pain anymore. It’s way more than that. 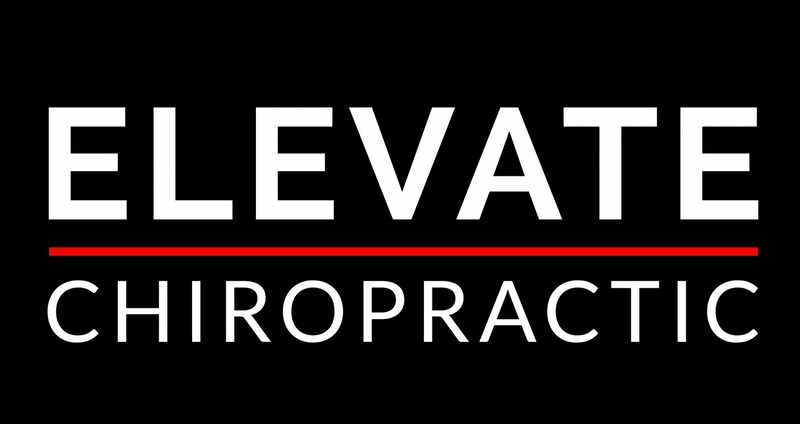 It’s about your quality of life….Get checked, get adjusted, let the nervous system flow and stay adjusted….Simple. As part of our ongoing mission to improve the health of our patients and community, we have invested in new technology that measures the effect various stressors have on you, giving insight as to how well you are able to manage and adapt to your environment. This non-invasive test is called NeuroStructural Analysis. In our pursuit of increased health and wellness and not merely feeling better, these scans give important information with increased accuracy as to where specific structural shifts or subluxations are occurring in the spine, obstructing nerve flow communication affecting your body’s ability to adapt. With this information, we will be able to monitor your health and elevate our care to your specific situation and needs.